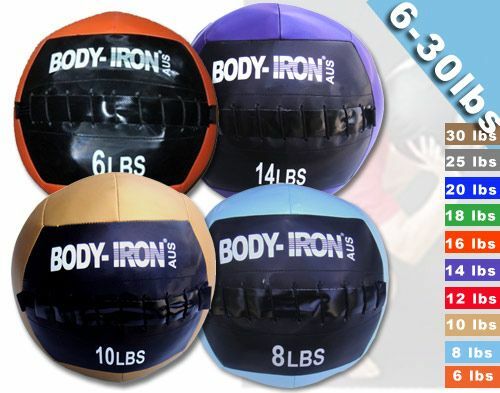 The Body Iron Wallsoft Medicine Ball is manufactured to our usual high standard. 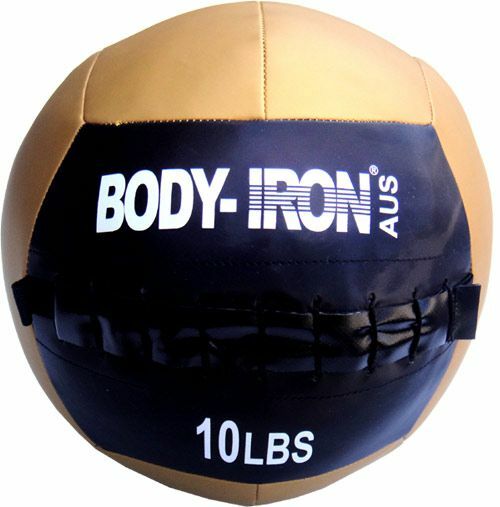 Wallsoft Medicine Balls are softer than usual with a foam coating for better impact absorption. 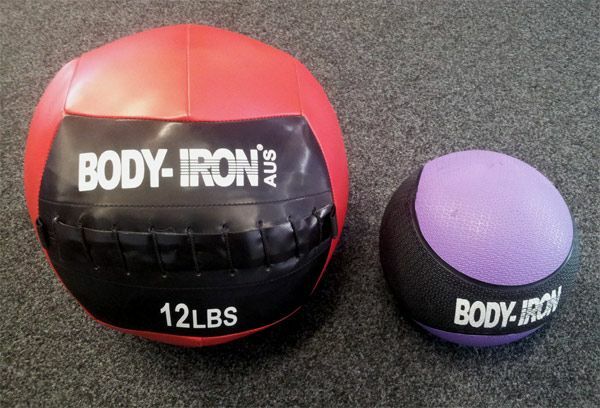 Wallsoft Medicine Balls are a MUST HAVE for Cross training and core exercises. By using Wallsoft Medicine Balls for Cross training, you are not only incorporating your full body, and improving your posture, but you are doing it in a much safer way. You can utilise Wallsoft Medicine balls for creating various fun group exercises to motivate yourself and your friends to get fit. You will be looking forward to your workout sessions!!! Even when you are working out by yourself, you can constantly create new workout routines to motivate yourself and not get bored with repetitive exercises at a local gym.